The best plan is to treat with a product designed kill the whole plant, including the taproot which can grow 2-3 feet deep, and to make sure your grass is growing lush and thick. 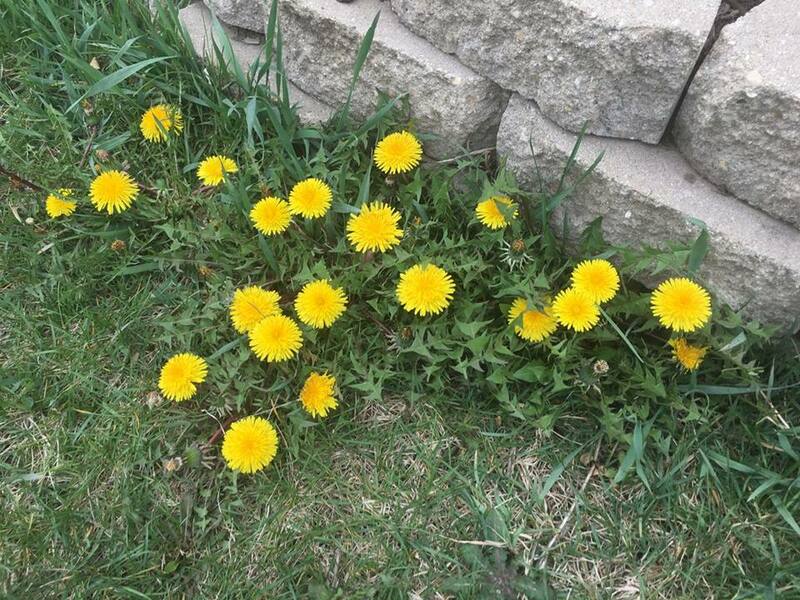 A healthy lawn is much less susceptible to a dandelion outbreak. Need help? You still have time to get on our lawn care schedule this spring.